Albion, the independent creative and digital agency, has promoted four senior employees to the new role of associate director in the wake of successive client wins such as Comparethemarket.com and YouView. The senior creatives Debs Gerrard and Aaron Hinchion, the senior planner Adam Butters and lead UX designer Sam Andrews have all been promoted to associate director, a management role within the agency’s senior team. The group will be charged with creating brands, products and communications following client wins including Comparethemarket.com, YouView and Zoopla. 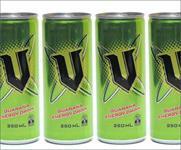 Other wins for Albion so far in 2013 include Hackney Fashion Hub and V Energy Drinks. 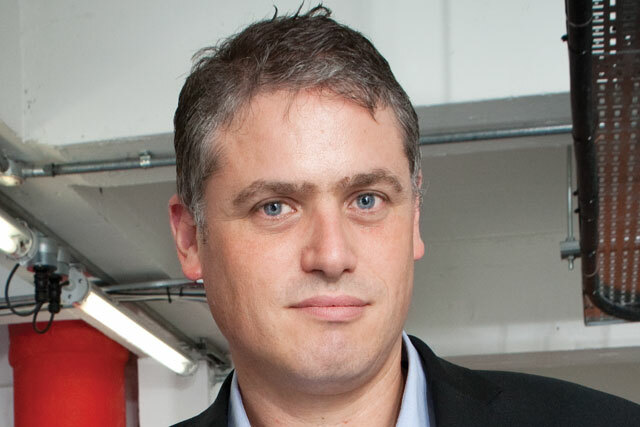 Jason Goodman, Albion’s founder and chief executive, said that the agency had made around 10 more junior hires in recent weeks to fill the gaps created by the promotions. Goodman said: "It’s a very exciting and busy time at Albion. The unusual mix of expertise required by our clients needs unparalleled levels of collaboration to deliver our promise and exceed expectations for entrepreneurial businesses. "Our four new associate directors have already shown themselves to be creative and dynamic leaders in their own fields, and we’re delighted to see them step up to their new roles and develop Albion’s communications offer together."